In the Department of Labor’s (DOL’s) first set of Frequently Asked Questions (FAQs) concerning the DOL’s new fiduciary rule, the DOL reiterated that the Best Interest Contract Exemption (BIC Exemption) provides that advisors cannot use differential compensation to make recommendations that are not in the best interest of their retirement client. The DOL disapproves of advisers preferentially recommending certain investments simply because they can increase their compensation. CLS believes in the importance of providing clients with a wide array of investment strategies for their managed account—all in accordance with a standardized fee schedule. 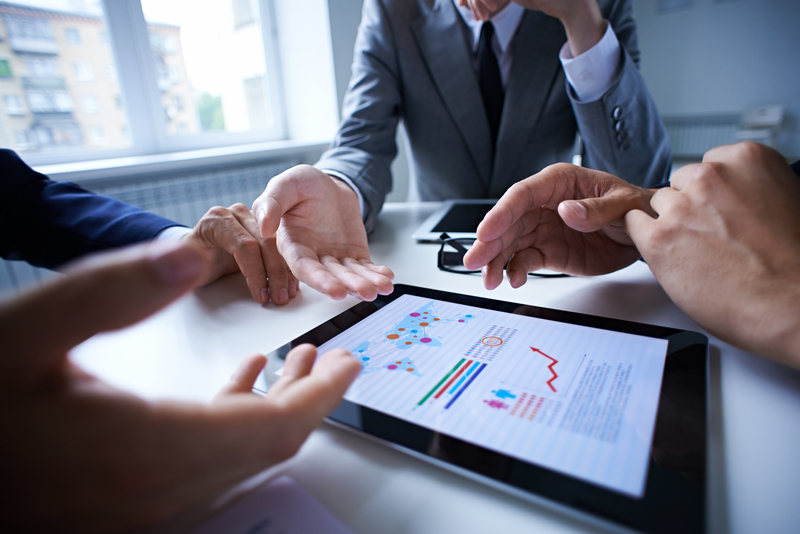 Through our Risk Budgeting Methodology, we are able to customize a client’s portfolio to accommodate a client’s unique investment objectives, all in accordance with their risk tolerance. Accordingly, on the CLS platform, when you recommend CLS’s strategies, you can rely on the “level fee fiduciary” exemption. 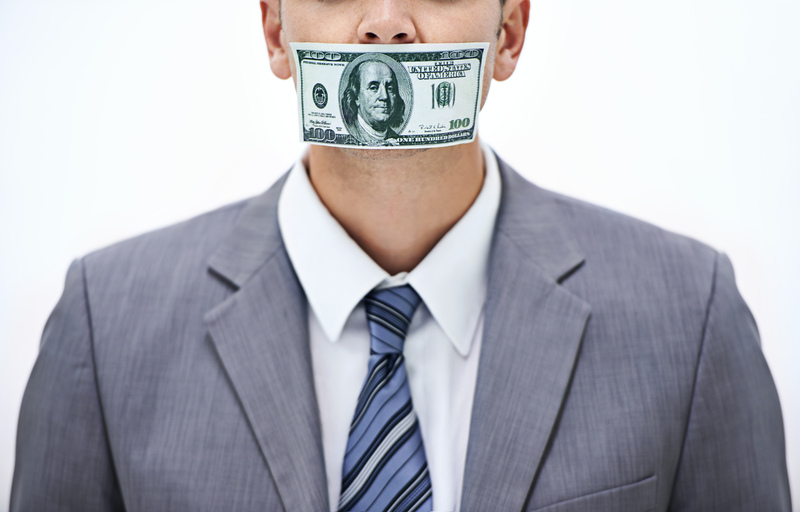 The “level fee fiduciary” exemption streamlines the compliance requirements for your use of the BIC Exemption. For a current listing of CLS’s strategies as well as the associated fee schedules, please visit CLS’s Form ADV Part 2A (https://apps.advisorlynx.com/secure/shared/images/CLSProd/EditorContent/staticLinks/ADV/FormADVPart2A2B.pdf). 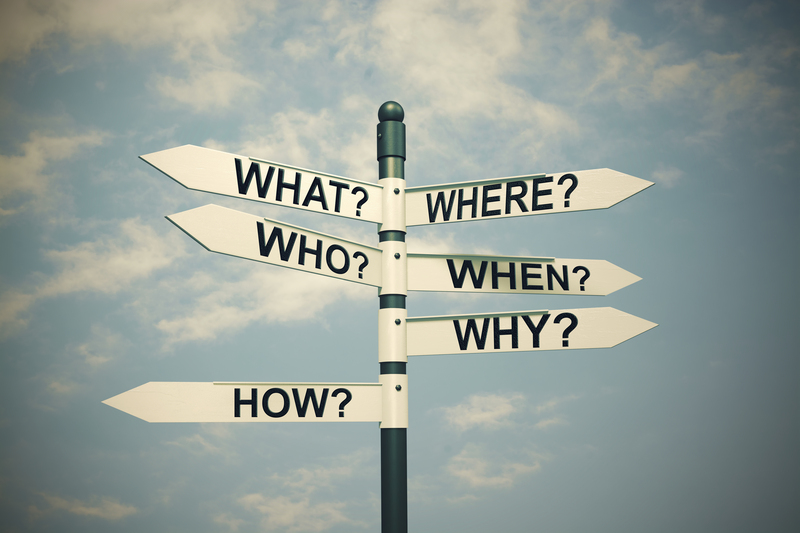 DOL Releases First Set of FAQ Guidance. The US Department of Labor (DOL) has issued the first set of Frequently Asked Questions (FAQs) concerning the DOL’s new fiduciary rule. These FAQs seek to clarify issues for service providers to ERISA covered accounts related to the Best Interest Contract Exemption (BIC Exemption) and other exemptions. 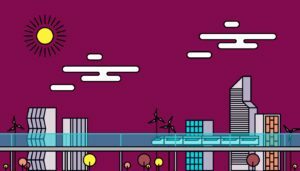 Overall, the FAQs confirmed CLS’s current thinking on the fiduciary rule, but there was one interesting note that is a frequent topic when we discuss the rule with advisors. The DOL clarified that the fiduciary rule and the “level fee” requirements under the BIC Exemption do not require you to charge all clients the same fee. If you provide different levels of service to different clients, you can charge different fees. Additionally, you can give discounts to certain clients, assuming you have a valid reason for the discount. Examples cited by the DOL include the size of the client’s account, the length of time the individual has been a client, or the desire to attract a client or start a new line of business. Stay tuned for additional guidance. Watch today's Orion Weekly to learn more about the meaning of nextgen advisory firms, and what improved integration looks like for fintech. The post What’s Your Niche? appeared first on Orion Advisor Services. We are often asked about our ability to add value to a portfolio of American Funds. After all, American Funds are the largest actively-managed fund company in the United States for a reason – they are darn good. There are over 60 different American funds to choose from (some are fund-of-funds), and each has its own unique characteristics. 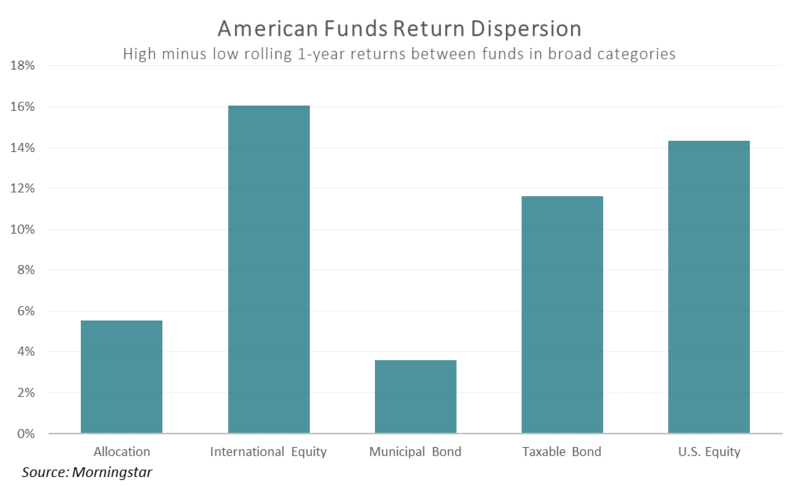 These unique allocation differences can lead to large return differences within the American funds lineup, even within specific categories of funds. It may be quite surprising, but on average since 1990, there has been a 10% annual return difference between different American funds, regardless of asset class. Below highlights this observation. Within each of these five categories we show the average difference between the returns of the highest and lowest fund. This may be very surprising to even some avid users of American funds – there is an average 14% annual difference between the returns of different U.S. Equity American funds over time! By only owning a couple of American funds, you may find yourself on the opposite end of this spread in certain years. So, what can be done about this dispersion? First is to diversify your American funds holdings. Even this year we have seen some of the top performing funds from 2015 be the bottom performers this year (and vice versa). Spreading out your holdings across the American Funds lineup gives access to more asset classes, managers, and management styles. 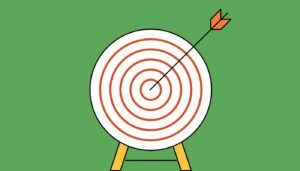 Trying to predict which funds will outperform year in and year out is a daunting (if not impossible) task, but by using a disciplined process of analyzing valuations across asset classes and styles we can allocate to funds that provide the best opportunities going forward for outperformance given their mandates. The conference is in full swing. Stay current with our Schwab IMPACT 2016 Tweet Roundup for a few of the best and most fun posts. The post Schwab IMPACT 2016 Tweet Roundup: Wednesday appeared first on Orion Advisor Services. Finding your niche as an advisor doesn't have to be a daunting task. Here are four areas of your business to review for your ideal place. The post Finding your niche as an advisor appeared first on Orion Advisor Services. The post Improved Integration and NextGen Advisory Firms appeared first on Orion Advisor Services. Being a nextgen advisor doesn't mean you have to be younger than forty. In today's post, Kyle Hiatt answers how to become a NextGen advisory firm. The post How to Become a NextGen Advisory Firm appeared first on Orion Advisor Services. The Gemini Companies are honored to announce that Gemini Fund Services, LLC (Gemini Fund, http://www.geminifund.com) received two U.S. Mutual Fund Services Awards from Fund Intelligence Group—Best Administrator and Most Innovative Fund Administrator among servicers with under $100 billion in assets under administration. The awards were presented at a reception on October 6, 2016 at the Yale Club of New York City. To read more about Gemini’s awards, click here. In today's Orion Weekly, you can learn how to manage advisor maintained accounts, get more information on sleeve accounting, and see our new Tax Center app. The post How to Manage Advisor Maintained Accounts appeared first on Orion Advisor Services.